Given the importance of every package or envelope you send, it’s critical that your mailings go to the right person, at the right time and in pristine condition. Whether you are in the educational field and sending out welcome packets, in the financial industry distributing benefits packages, or an association enrolling members, you need to rely on the expertise and professionalism of your distribution partner. CMS builds trust and confidence with all of our customers. We are committed to personal service and we care about the packages we are distributing for our customers. When you work with CMS you have a contact that you can call whenever you have a question. It’s the SAME contact every time. We get to know our customers, so you know your mailings will be treated with extra care. Our personalized service actually gives you peace of mind. Ensure that your mail is exchanged with remote offices. Guarantee that your packages will arrive at their destination. 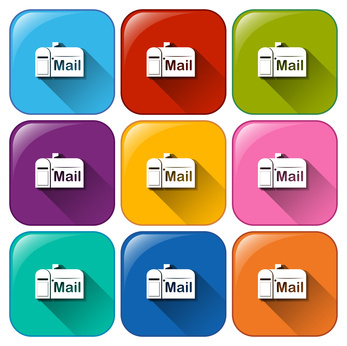 Call CMS at (718) 238 – 2919 to get a quote on your next mailing. We look forward to working with you!